Have you heard? 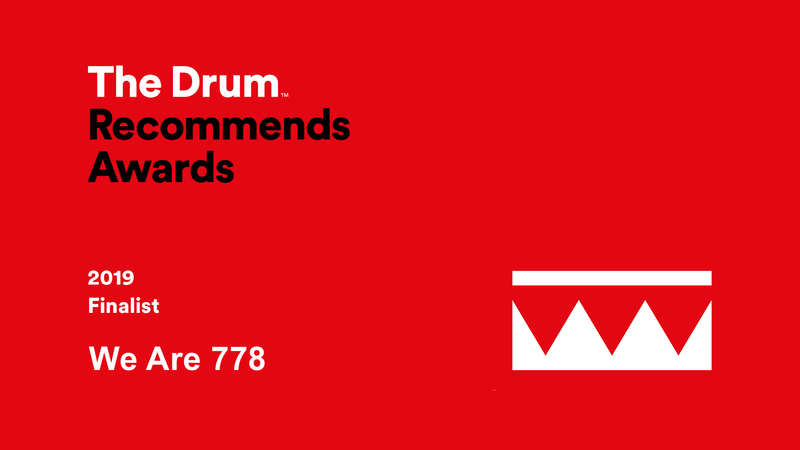 We’ve been shortlisted for The Drum Recommends Awards 2019. All the credit goes to our awesome creative team and the wonderful clients who voted for us – seeing us compete in no less than 11 categories. That’s 70% of the awards available. The Drum Recommend Awards are set up to help world-wide brands choose Creative Agencies, based on ratings that equate to exceptional service. Agencies that are rated highly by their clients are flagged for nominations. The award ceremony will take place in London on the 9th May. Needless to say we’re keeping our fingers crossed – wish us luck! Further details, including a full list of categories and finalists can be found on The Drum Recommends Award website.